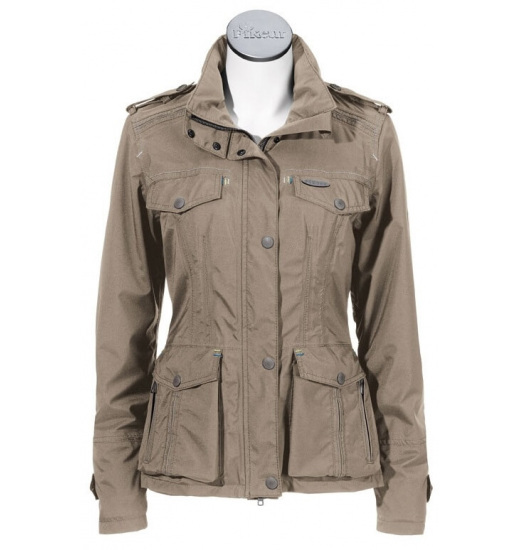 Trendy Summer Women's jacket from a limited edition PIKEUR Premium collection. Windproof and waterproof, breathable. Zippered. With a stand-up collar, and hidden hood. Well fitted. In the front has four pockets plus one extra on the sleeve. 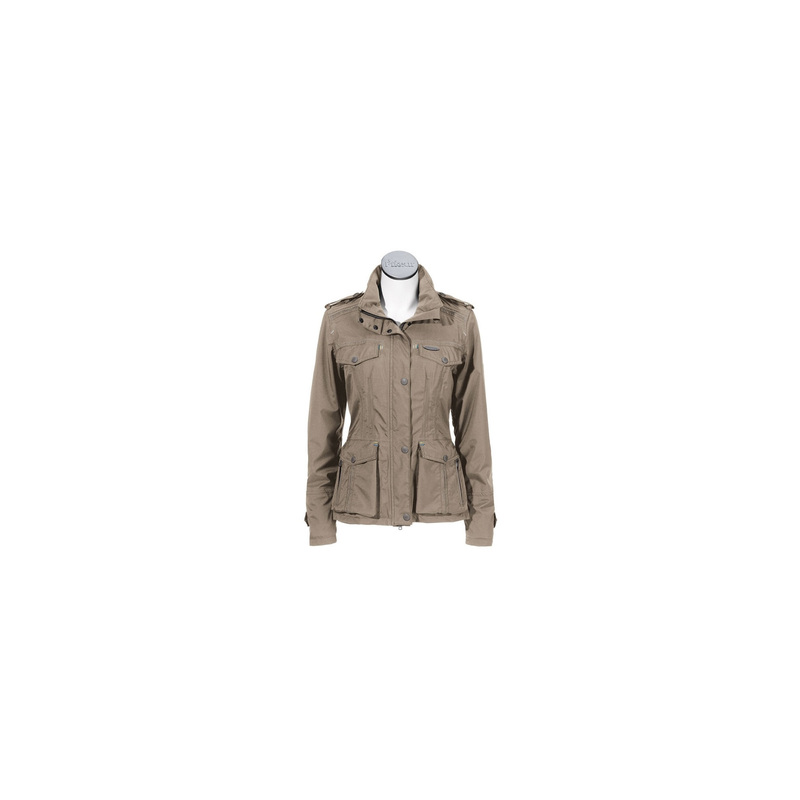 The jacket is ideal for the spring to autumn season.